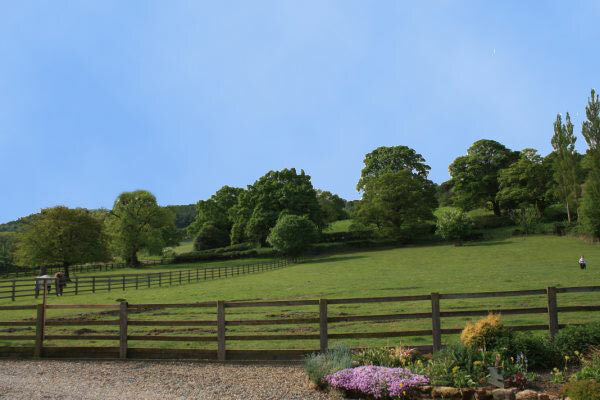 Both cottages awarded the Gold Award from Cottages4you - scoring 100% "Accommodation Overall"
Knayton Moor Cottages are set at the foot of the North Yorkshire Moors, National Park. These cottages have recently been refurbished to an exceptional standard, and offer superb accommodation surrounded by some of the best views in North Yorkshire. Offering peace, tranquility and the chance to invigorate you are sure to leave wanting more. The Cottages are an ideal base from which to explore the Moorland, Dales and coast of North Yorkshire. 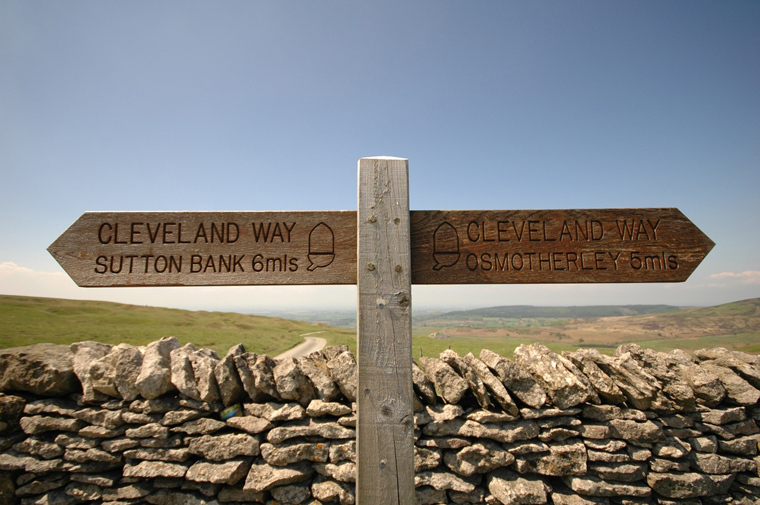 There is wonderful walking and cycling to be found straight from your front door, or you can discover the history of North Yorkshire with visits to the close by Stately Homes and historic Abbeys. 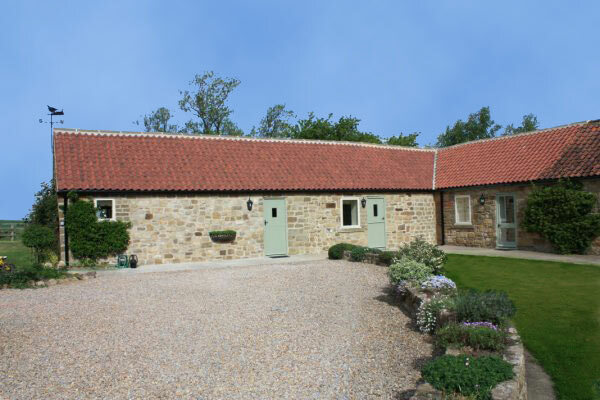 The Cottages are 6 miles from the market town of Thirsk, which hosts the East Coast rail link. The Viking City of York is 20 miles away, and the coast can be reached in under an hour.